'Do you want to have a bath bomb? Do you want to splash and play?' - yes, that's what the label read. Not gonna lie, I love a bit of that. 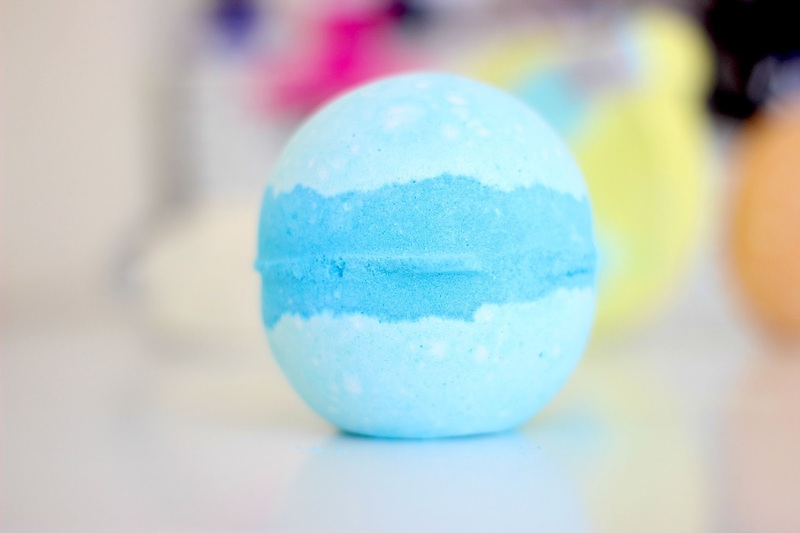 As soon as I plopped this big ball of blue deliciousness into my bath I was greeted with a massive fruity fizz which turned the water into a magical sparkly turquoise. I was slightly worried that the silver sparkle would linger on the body after the bath and get everywhere, but it didn't - bonus. Definitely my favourite out of the 3 here. The scent is just pure perfection and it's on that lingers on the skin for hours afterwards. It's kind of a strange one to pin down, as it's really fruity and fresh, but it's also warm and woody at the same time. As you can probably guess, it turns the bath a bright orange and has a subtle sparkle. It really made me feel so relaxed and calm, and it made my skin feel so silky and smooth. I used it alongside the Milky Bath bubble bar, so I had some extra bubbles too. Probably the best bath I've ever had! Aw, how cute does this look? As soon as I opened this bath bomb I instantly smelt the liquorice (which I bloody love), so I knew I was gonna like it. 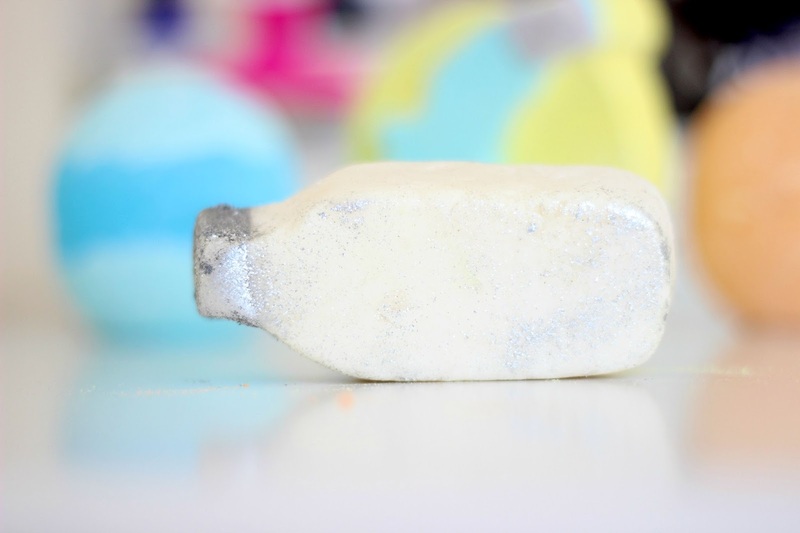 As well as the liquorice, it also smells really fresh and citrussy, and it turned the bath a muted yellow shade whilst leaving my skin feeling clean and soft. 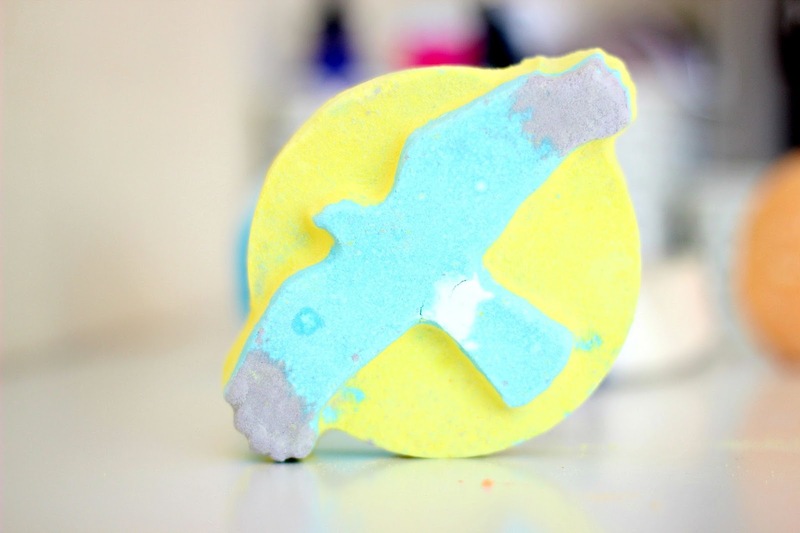 Profits from each and every one of these soft floral and liquorice-scented bath bombs will help fund equipment to satellite tag many endangered hen harrier chicks born in the coming years. 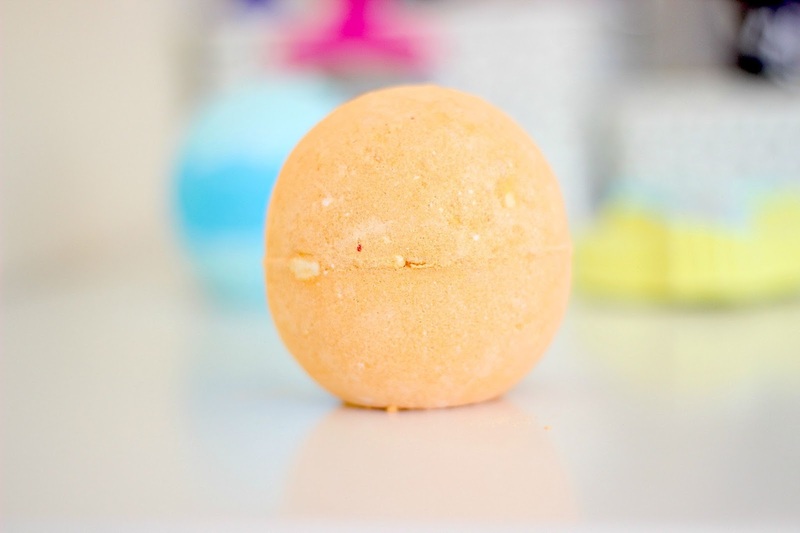 As I said above, I used half of this bubble bar alongside the Yoga Bath Bomb & I've saved half for my next bath. It was honestly the best bath I've ever had. It made a huge amount of bubbles to say I only used half, I could have probably used a third. 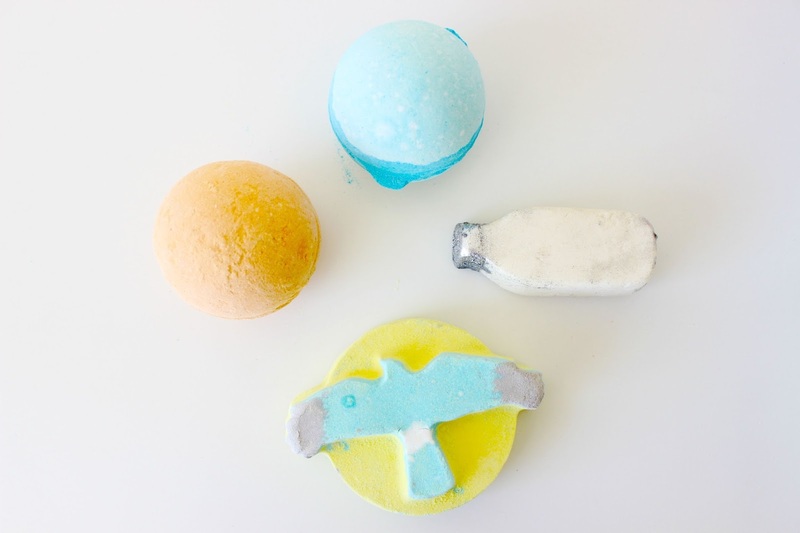 (FYI, never use a full bubble bar in one sitting, you can always get at least 2 or 3 baths out of even the small ones if you use them properly). Again, the scent is hard to pinpoint. It's really calming and creamy, and I can definitely detect a hint of chocolate and citrus in there. I just think this looks utterly adorable and I'll certainly be getting this again. 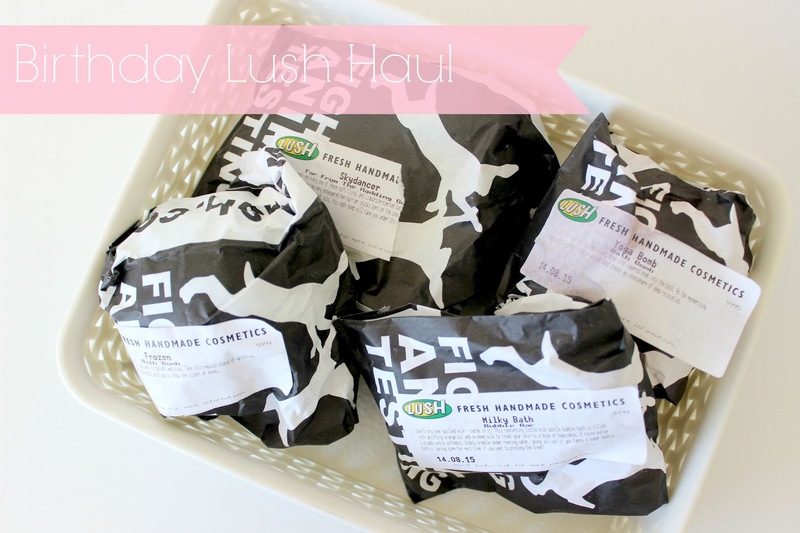 What have you picked up from Lush recently?